How hard is it for a Thai person to get a Visa for the UK? Go digging around all the various Thailand and Visa web sites and you would begin to think that getting a UK visa is hard. The UK Border agency does not make it hard for people that qualify to get a visa to travel to the UK. The main objective of the British embassy and the UK border agency is to weed out the people that have no real reason to travel to the UK. There are many rules and regulations stipulating in what situation people can be granted a visa for the UK. If a person making an application does not fit within the guidelines and rules then the visa will be denied. This does not make getting a Thai person a visa for the UK easy or hard, it lays out a set of rules that you must adhere to. I tell people every day, the main reason people are denied visas is as a result of a bad understanding of what is expected from you. People blindly fill out legal UK application forms, many times not providing information that they could have easily supplied; resulting with a visa refusal. All that you need is a set of rules that you adhere to, the unprinted set of rules that the UK border agency work to, so you will be able to give them the information that they require and you will be given a visa. 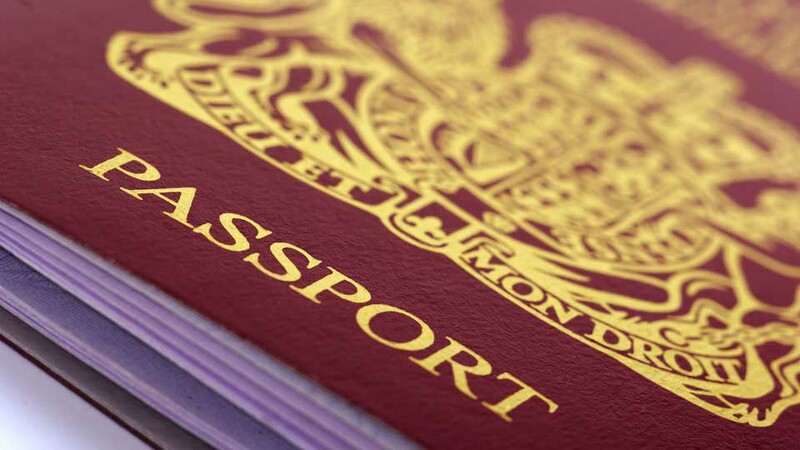 Getting a visa for the UK is not hard for any Thai person that can pass the visa test. It is not hard for any person that cannot pass the test, it is just impossible. A good visa consultant will be able to work with you so you can create a profile with supporting documents and evidence that will result in a positive outcome.